للمسافرين الذين يرغبون أن يعيشو كل ما تقدمه كرادل ماونتاين, Silver Ridge Retreat هو الخيار الأمثل. إن موقع الفندق الاستراتيجي، الذي يبعد 11.0 km فقط عن مركز المدينة، يسمح للنزلاء بالوصول سريعاً وبسهولة إلى العديد من الوجهات المحلية المثيرة. يوفر الفندق بفضل موقعة الجيد وصولاً سهلاً إلى أهم معالم المدينة.
. يقدم Silver Ridge Retreat خدمات لا غبار عليها وكل أشكال اللياقة وحسن الضيافة اللازمة لإسعاد ضيوفه. يقدم هذا الفندق العديد من الخدمات الكفيلة بإرضاء أكثر الضيوف تطلباً. يمكن للنزلاء الاختيار من ضمن مجموعة من الغرف المصممة بعناية لتعكس جواً من الراحة، والتي يتجاوز عددها 9. يمكنك طلب اللائحة الكاملة للخدمات في الفندق ومن بينها مسارات المشي, حمام سباحة داخلي, صيد السمك, تدليك, ملعب للأطفال. استمتع بخدمات لا يعلى عليها وعنوان ذو اعتبار في Silver Ridge Retreat . 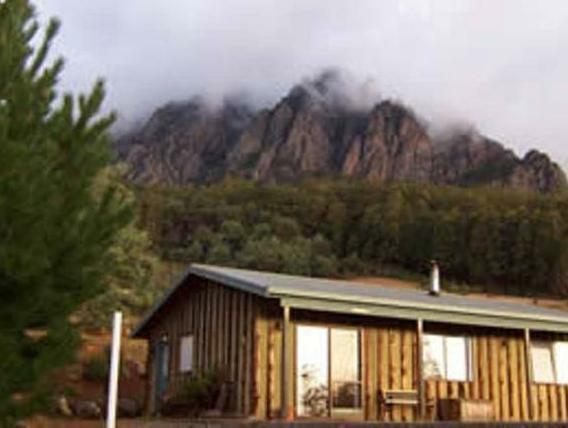 A comfy country home and a good base to explore the Cradle Mountain area. Loved the farm house surrounds where we went exploring during the night. On the second night the owner showed us around to meet some nocturnal animals. The encounter with the possum family was the highlight. Great experience! Great host with a friendly greetings and all the information you could possibly want to know about the accommodation and the surrounding location. 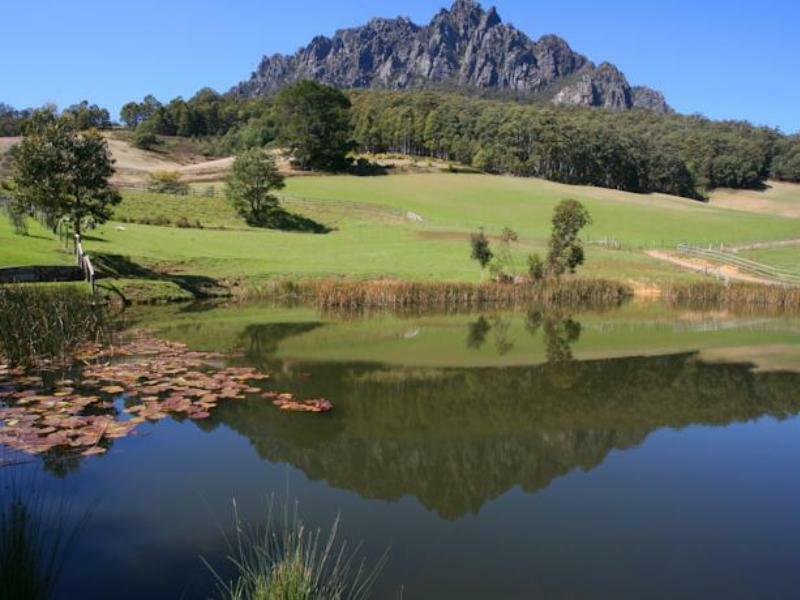 Fabulous spot for mountain climbing and wildlife sporting. We did a night tour with Jim and that for my 5 year kid was the highlight of the trip. Thanks Jim! Loved the site, beautiful. 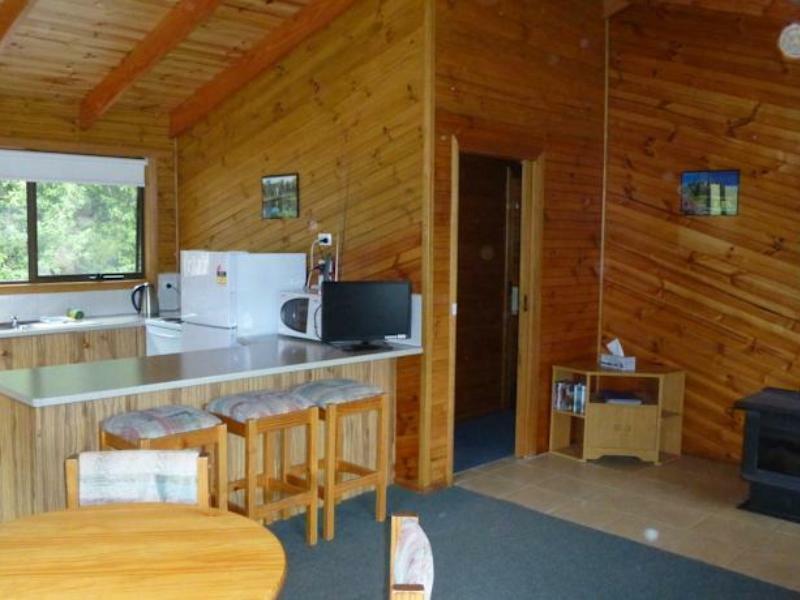 Decent accomodation and value for money is good gven the high rates in the area. The view is the best part of staying at Silver Ridge. The night walkabout is also greatly appreciated as we learn a lot. For someone coming from the tropics, we had fun with the fireplace. If there are more fire starter provided would make it easier. The bedroom is very cold, as the fireplace heat does not seem to reach to the bedroom. The host is very friendly and provided us with much information and helped book a table at the nearby restaurant. 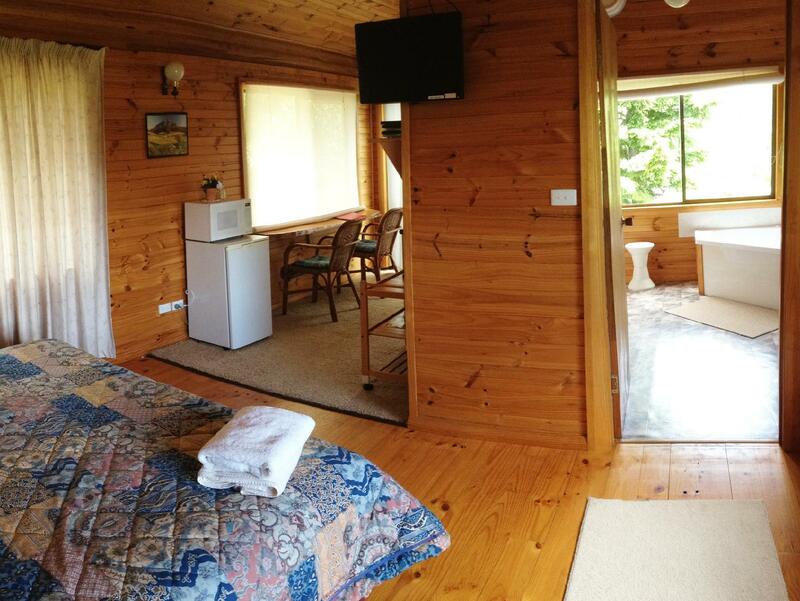 The 2 bedroom farm cottage was an excellent choice for a peaceful retreat for our family. 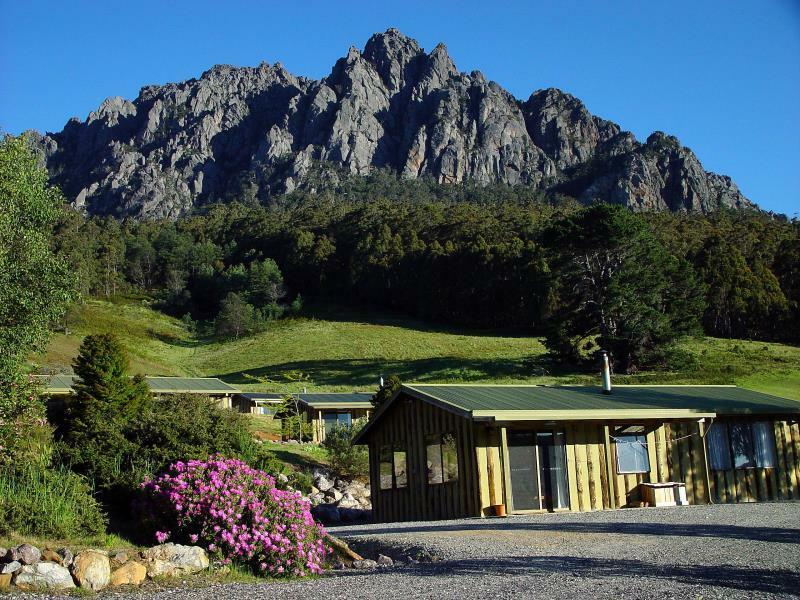 It is a good place to relax and a good location to stay for your visit to Cradle Mountain and surrounding attractions. Beautiful scenery around the farm, helpful staff resulting in a wonderful stay. We were given a free animal night tour and it was excellent. John was so knowledgeable and we thoroughly enjoyed the tour. Great views. Expect to be far away as this is essentially a country farm. Good idea to buy your groceries on the way in the first day so you don't have to drive back out for your first day's food. It's a good place and highly recommend this hotel to friends. Best view ever & friendly reception. Really want come again. We enjoyed the beautiful view and comfy stay!!! Definitely One of the highlights of out holiday. The Silver Ridge retreat was a simply beautiful place to stay. space, enviroment & the farm. very nice, good and nice owner, also the environment is very nice. I look forward to living here when i want to retire. I enjoyed my stay at silver ridge. The owners were very comprehensive in all the activities that we can do around the region. They also have a free animal tour at 9.15pm everynight where you will be guided to see the countless Walabbies in their fields, platypus (of you're lucky and possums (and you get to touch them!). It was an amazing experience as you can also see the milky way in the darkness of the night. There were a lot more activities to do in the "resort". they even have a silver cave foryou to see glow worms. Recommended for families! 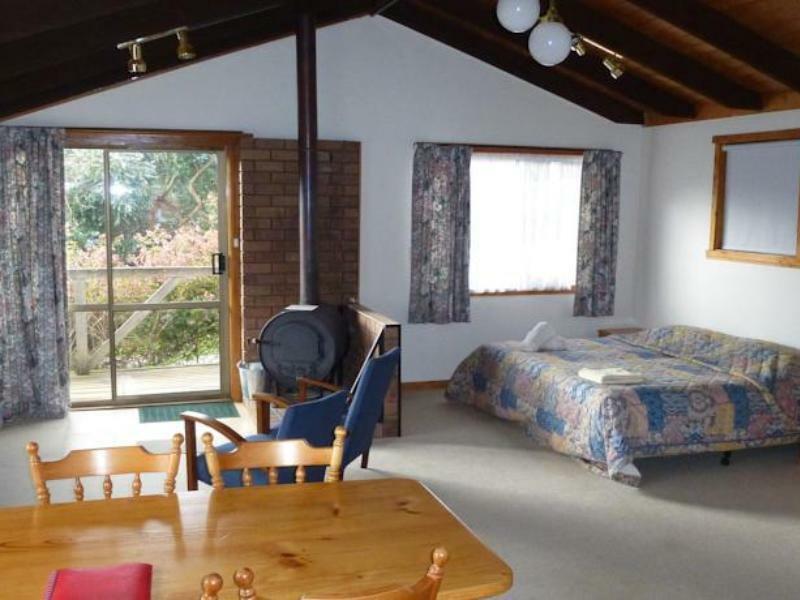 cottage with a big sitting room n a open fully equipped kitchen. rooms are very clean n quiet, you can hear bird's singing all day time.